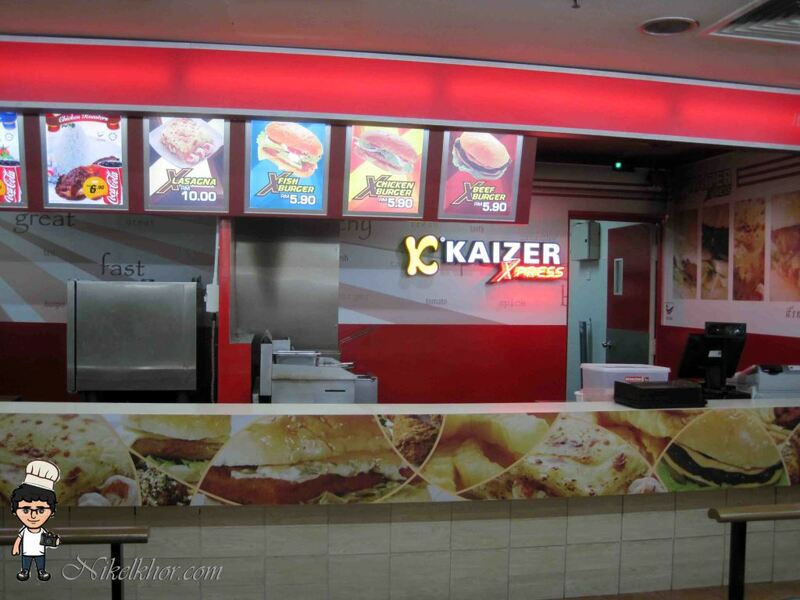 Previously, they sold Kaizer Burgers (Chicken / Beef / Fish) at Only RM2.90 at here. 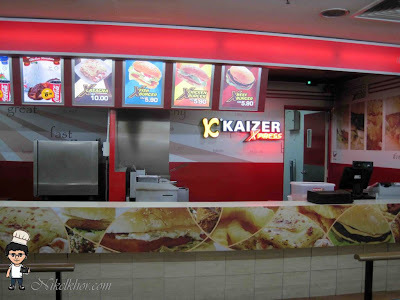 Kaizer Roastes & Burger is owned by Tn Haji Abdul Halim Bin Tn Haji Alias, which its means this outlet is Halal certified. The main idea on why he set-up this restaurant. He want to create a place where you can get good food with good ambience and at affordable price. 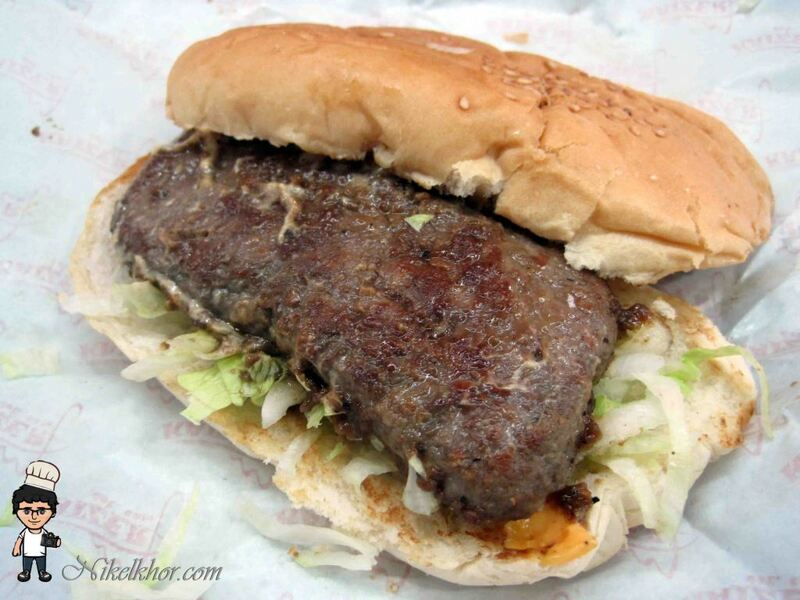 This beef burger is grill to perfectly. 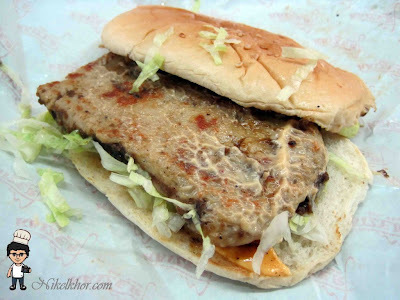 But the chopped meat is not equally spread entire meat, some part are hard and hard to chew. Like this burger. The meat are grill perfectly and taste good. 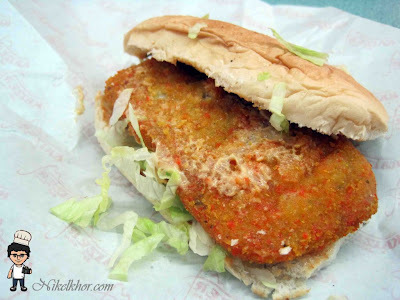 This fish burger is not bad too. The fish fillet is quite big portion too. Crispy! Hmmm RM 2.90 or RM 5.90?? I think you must be stated the wrong price here.. Hehe..
@lolly Last time RM2.90 they sold in Everyday coupon slot.. but normal price is RM5.90.. Haha.. try this lar..quite worth d.. It really seems very worth. Unfortunately, I am not in KL. @luporti Ya.. They have one branch at Malacca too.. Izit near your place? Nop too. I am from Penang. @luporti Ooo.. Sad case.. Penang dun hv branch yet..
Yalo, too bad. Just waiting them to have branch in Penang. @luporti U may response to their management about this.. Keke..
@melissa Ya.. u should try it ya..
Hi Nikel, I’m Back From Finland, Arriving With Mr Angry Bird!